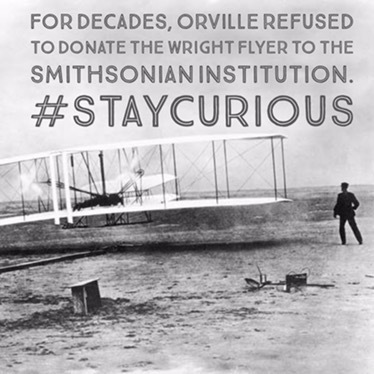 For decades, Orville refused to donate the Wright Flyer to the Smithsonian Institution. When Al Capone was dying of syphilis, Johns Hopkins Hospital refused to admit him based solely on his reputation. Before Vermont became a state they tried to become part of Quebec, but Quebec refused so Vermont joined the United States instead. Mr. Krabs is 73 years old. In 1985 a pool party was thrown for Lifeguards in celebration of a year without drowning, at that party a man drowned.